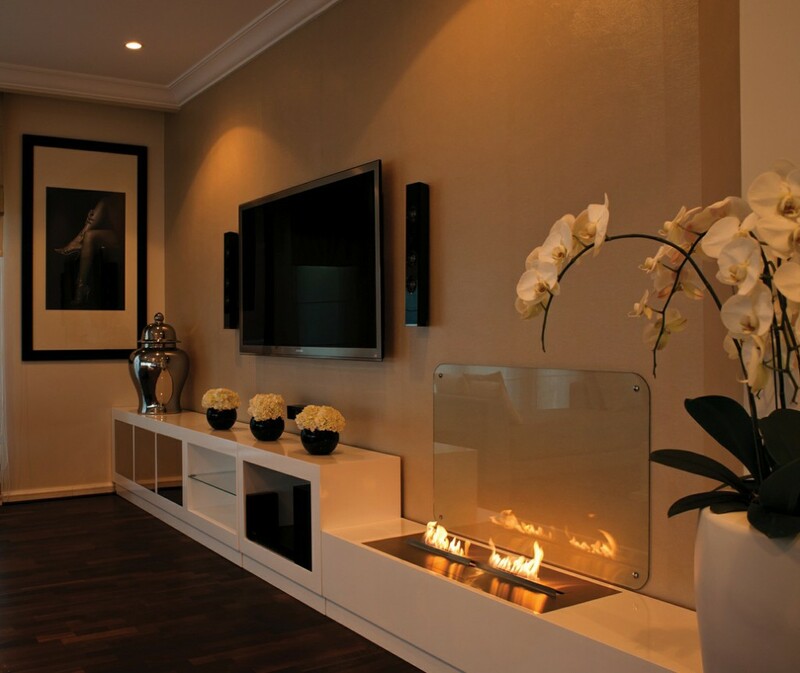 Modern decorative fireplaces can add a stylish accent to your interior. Whether you live in a big house or rent a small apartment, decorative fireplaces are available to everyone. The best part is that decorative fireplaces do not require a large investment to decorate your home. Modern decorative fireplaces add warmth and coziness without all the mess caused by wood-burning fireplaces. There are decorative fireplaces that provide just as much heat as the conventional ones. 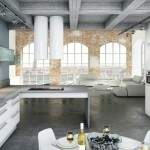 Others can just add to the aesthetic appeal of any modern home. Decorative fireplaces can do wonders for your contemporary interior design. While traditional wood-burning fireplaces are meant to produce heat and keep you warm in the chilly winter days, modern decorative fireplaces add style to your home and make it look even more inviting. For contemporary homes, located in cold climate areas, decorative fireplaces are must-have elements of the interior design. They are the perfect solution for stylish interior décor. Besides looking very attractive, decorative fireplaces are quite functional. 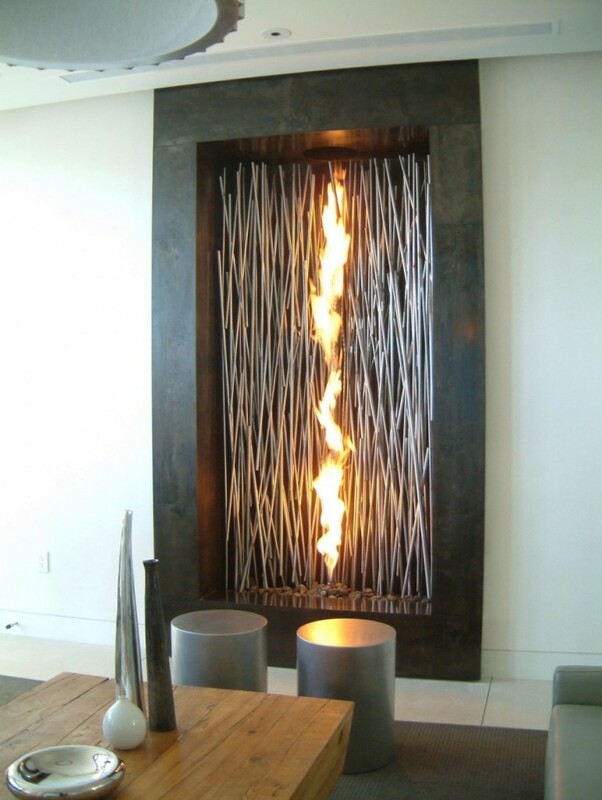 They work as heaters, while adding a unique accent to any room of your contemporary home. Gas fireplaces give off just as much warmth as wood-burning fireplaces do. 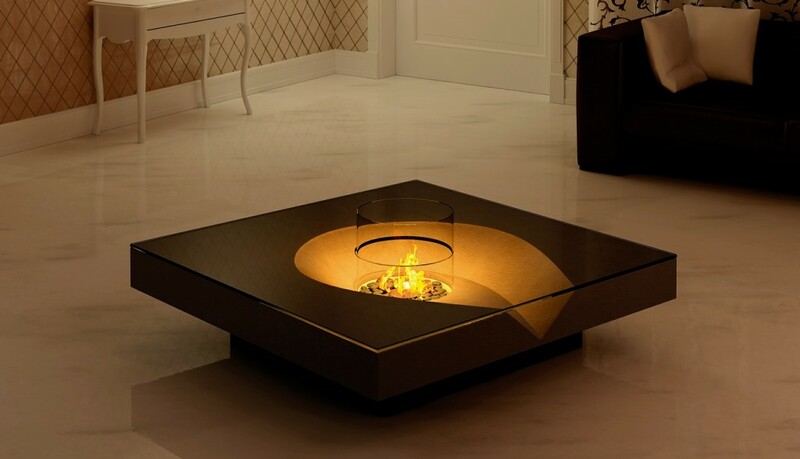 Electric fireplaces can warm a room efficiently as well. Decorative fireplaces allow you to enjoy the warmth of the fire, without having to clean up any mess. 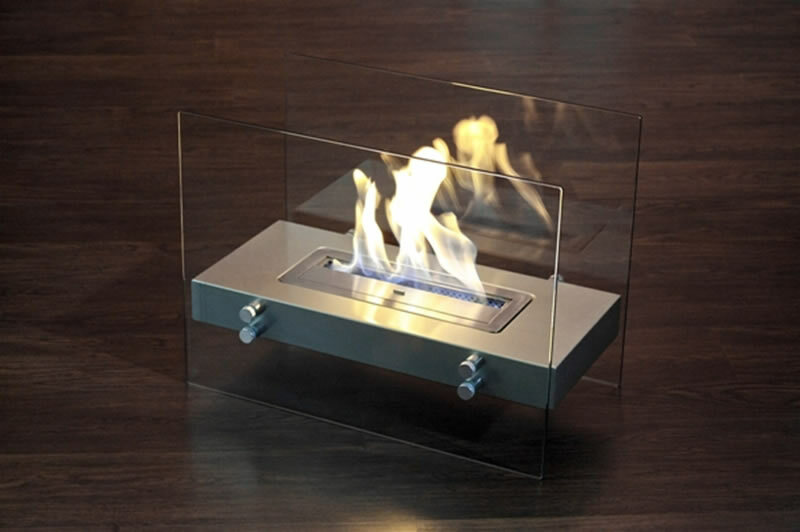 If you want to decorate a room with a fireplace without heating it, you may consider gel fireplaces. 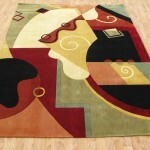 They will add elegance and style to your home. Your choice of decorative fireplaces is practically unlimited. 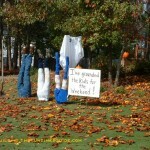 They vary a great deal in styles, sizes, shapes, materials, energy sources and prices. All of them have very attractive designs and will add a touch of style to your modern interior design. Decorative fireplaces will make for great additions that will complement your contemporary home and create a cozy romantic atmosphere.